Villa Calitja Dos is located in Cala en Bosch on the Spanish island of Menorca. This vacation rental property sleeps up to 6 people with 3 bedrooms, 1 bathroom along with private swimming pool. The property is walking distance to the beach and restaurants. 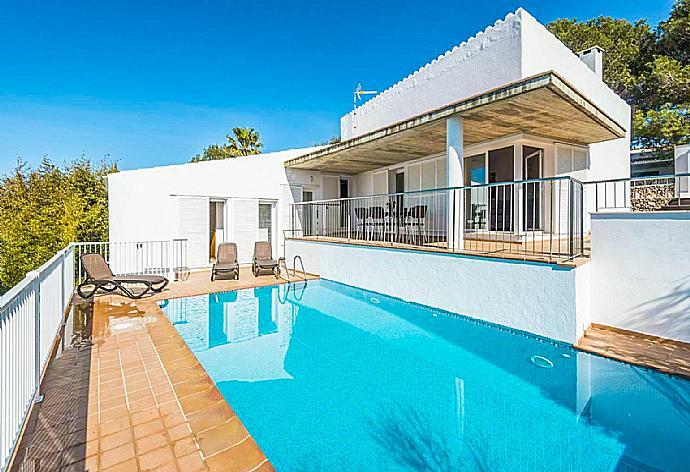 Villa Calitja Dos is a single-storey villa with a private pool and sheltered terrace with outdoor furnishings. Inside is a living/dining area with access to kitchen and terrace. The villa also encompasses three bedrooms: one double bedroom and two twin bedrooms, and a family bathroom. Villa Calitja Dos can sleep up to 6 people. We had a fantastic holiday. The swimning pool was a great fun for us and our daughter and the peaceful backyard took us away from everything. Excellent accommodation all round and in the perfect location. Just the right distance from marina. Only comment would be a few staple items on arrival would have been greatly appreciated after late arrival. Milk coffee butter bread etc even if bookable as optional extra. My partner and I spent a week at the Villa. It was a great relaxing holiday. The Villa was in a nice area and is in walking distance of the marina shops and the beautiful beach. We did hire a car from the airport but it is not essential. The Villa has everything you need I would describe it as traditional rather than modern. The highlight of the holiday for us was the beautiful pool it was very clean and a good depth for a swim. It was our first time in Menorca but it definitely wont be our last. A fantastic holiday in a great Villa. We had a fabulous holiday. The villa was lovely with plenty of space and very well equipped. We thoroughly enjoyed having a private pool - it was well maintained and the perfect size for our family. We had some lovely evenings using the barbecue and terrace. The location was perfect - only a very short walk to the beach and marina. The resort was perfect for a family holiday with a lovely beach and great restaurants Agni Travel were very efficient with directions and quick to answer our emailed questions prior to the holiday. Thanks to you booking a non package holiday was a very smooth experience. 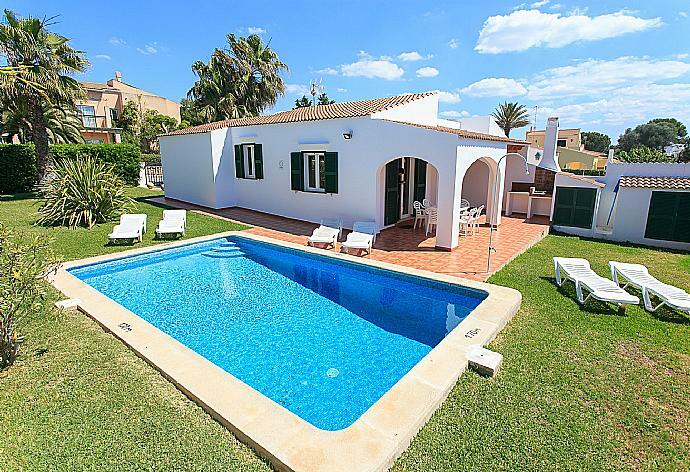 Lovely villa, great pool and central position. The villa was very clean and well equipped with everything you could possibly need. 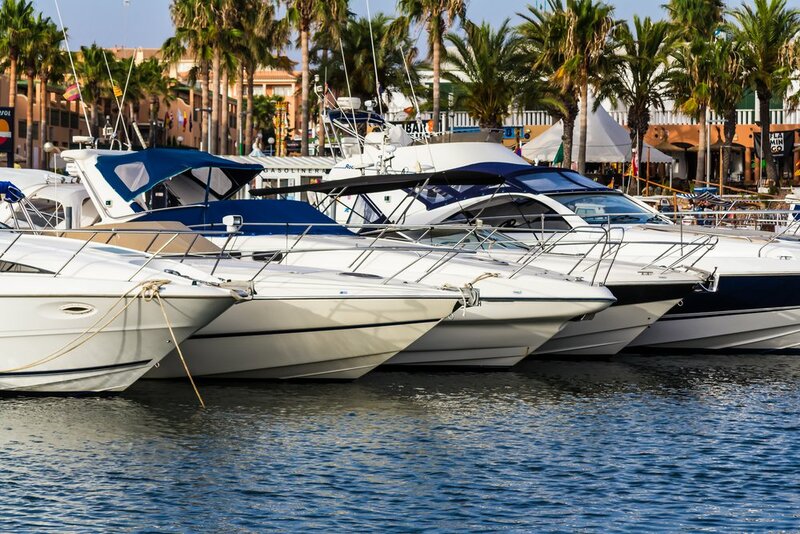 We were very pleased that the beach and marina were only a short walk away. The resort itself was perfect for our family holiday. As well as using the properties barbecue and terrace on some evenings we had some fabulous meals at the local restaurants. The pool was a hit with all of us - it was lovely having one all to ourselves and we had the additional bonus of being able to swim at night time! We couldn't recommend this property enough! The villa was perfect plenty of room for 5 adults and the swimming pool with sun loungers was amazing. Used by everyone every day. The location was perfect for a short walk into the marina. Also well located to see the lighthouse. The villa has a pretty little garden. My husband and I sat out enjoying it for our morning coffee every day. We hired a car for our holiday and were so appreciative of the driving instructions. They made it stress free! Menorca is one of the Balearic Islands, located in the Mediterranean Sea. The island is known for its amazing beaches and historical collection of megalithic monuments. 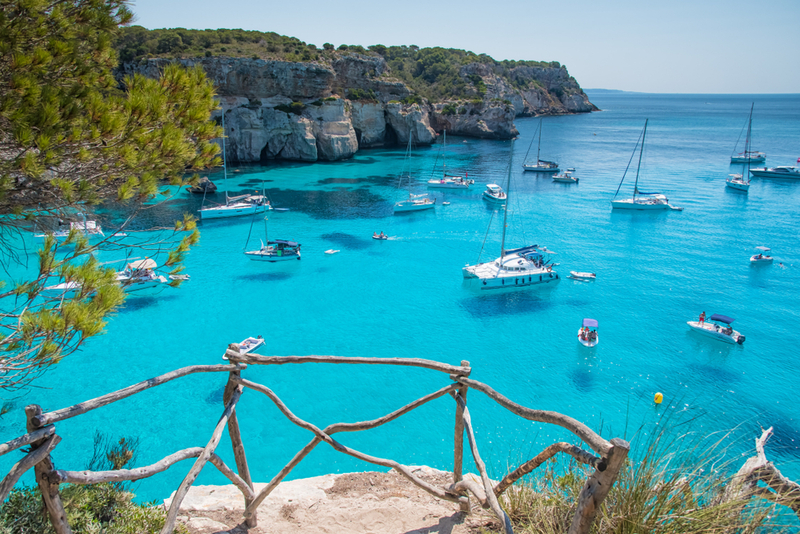 Cala en Bosch, at the southwest coast of Menorca, offers clear blue waters and a pretty marina. Scuba diving is one of the many activities that Cala en Bosch offers. During your holiday, dont forget to visit the Cap dArtrux Lighthouse. 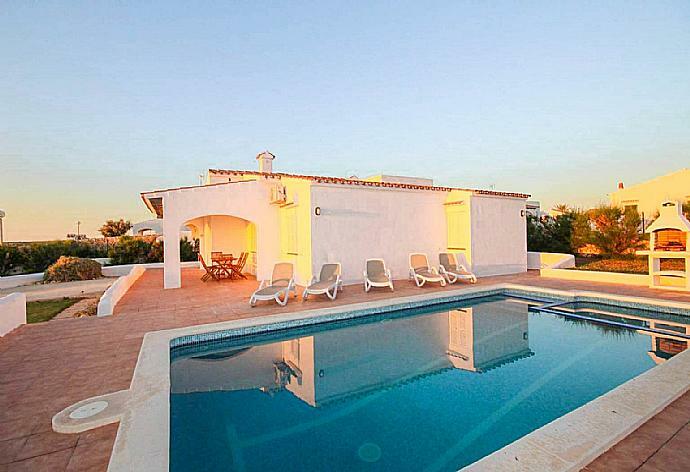 Villa Calitja Dos was booked 3 days ago!